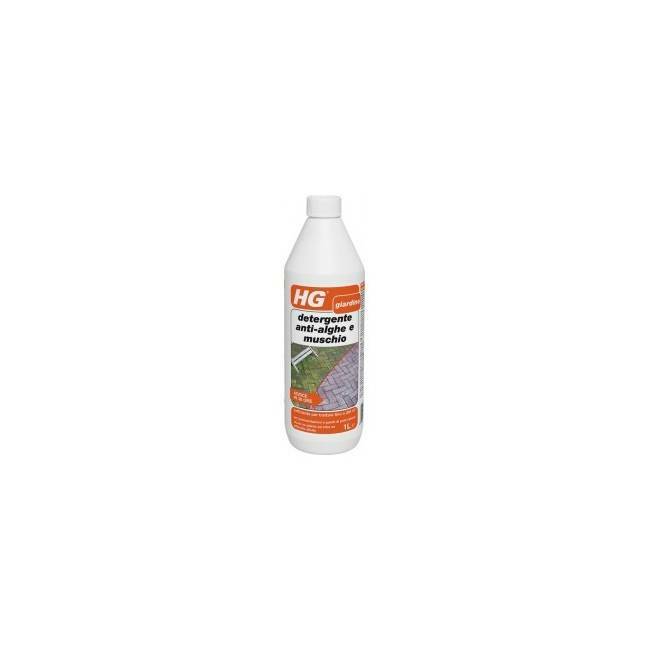 HG anti algae and MOSS cleaner removes the grey veil, characteristic of the algae formations, terraces, paths, walls, roofs, beams, terracotta pots, etc. After applying the product, the algae will disappear within 36 hours. The cleanser adheres to the surface, thus ensuring for a few months a good material protection against new formations of algae. Of course HG algae and mould cleaner is not harmful to the grass and plants. HG anti cleansing algae and MOSS should be applied when it's not raining, preferably at a time when no rain is expected in the next few days. 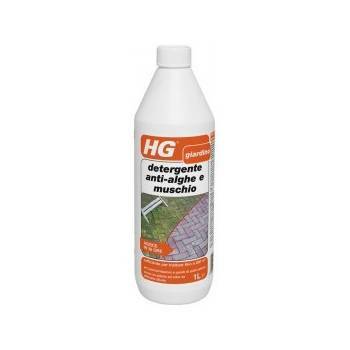 Dilute detergent HG anti algae and Moss in water in a proportion of 1:20, i.e. a quarter bottle in half a bucket of water. Apply the solution with a watering can, a broom, a towel or a sprayer for plants. 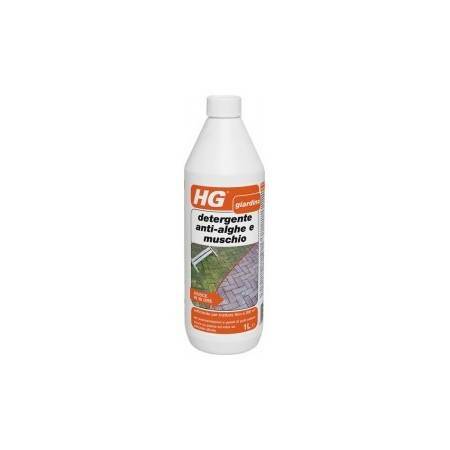 Since HG anti algae and MOSS cleaner leaves no harmful substances, there is no need to rinse. After treatment, the surface will be protected for months against the growth of algae. Use biocides with caution. Before use always read the label and product information.